Out now in Daily SF. “Hop in, mate.” I double-checked the app. My driver was supposedly “Edward” in a white Camry. His photo matched, but if the car had ever been white, it wasn’t now. Down the passenger side trailed what looked like giant claw marks. 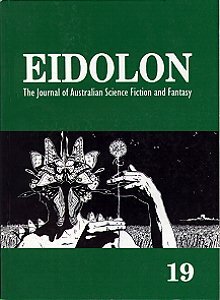 "The Second Coming of the Martians"
A Twinmaker story due out from Daily SF in 2018. More info here. 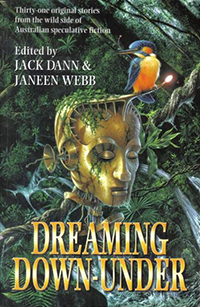 A Twinmaker story in Jack Dann's Dreaming in the Dark, out now! "I have written this in the form of a confession, although I have committed no crime. There is no trail of bodies left in my wake, not in the traditional sense. Only one person has suffered, and even then the matter of his suffering depends entirely on your feelings about d-mat. If you are comfortable with the machine’s dissection of its passengers, then you must be comfortable with my actions, too. If you are not, then you must already be like me, an outsider, an Abstainer, and you will have learned that there is no force great enough to turn the tide of opinion against this supposedly marvelous invention." "Lust, Entrapment and the Matter Transmitter: A Case Study"
A grim Twinmaker story coming soon in Fablecroft's In Your Face. "The history of illegal hacking of commercial matter transmission (d-mat) is as old as the technology itself (see “Patent Law vs Prototyping in the Age of the Replicator”). One particular class of crime raises the spectre of perpetrators altering their appearance in order both to deceive their victims and to evade capture. The purpose of this study is to shed light on the social context in which such crimes are committed and the tools employed in pursuit of the crime." 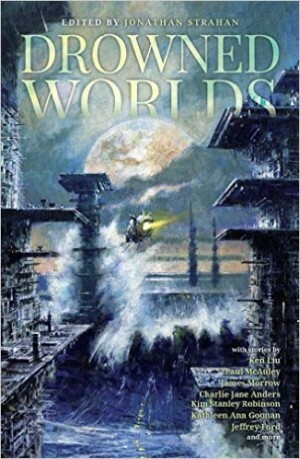 A Twinmaker story in Jonathan Strahan's Drowned Worlds anthology. 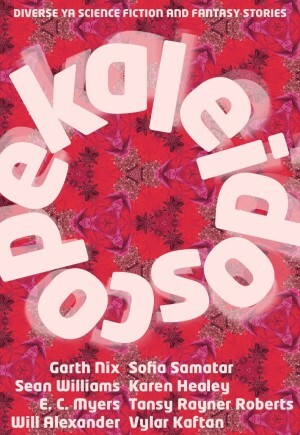 "Afi Tekena looked old enough to be my grandmother’s grandmother, all thick gray hair and wrinkles and constellations of age spots making up her own personal Zodiac. My sign was Teenage Girl Needs To Learn About Respect." 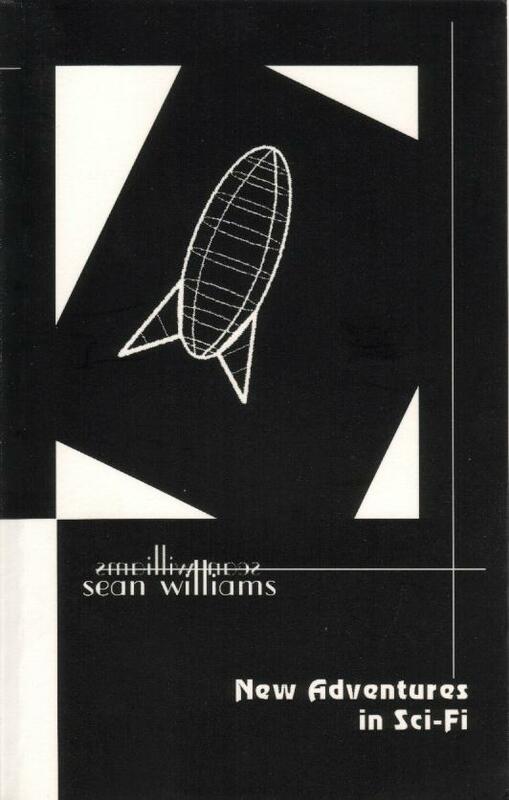 A twisted Twinmaker love story in Lightspeed. "Riley has rehearsed this moment many times, in reality and in his mind, the better to be ready for any eventuality. He knows the escape route as well as he knows the contours of his own face. As the sirens grow louder he tells himself to breathe steadily and think clearly. There is no need to panic. If he is quick and sure, he will get out with all his selves intact." 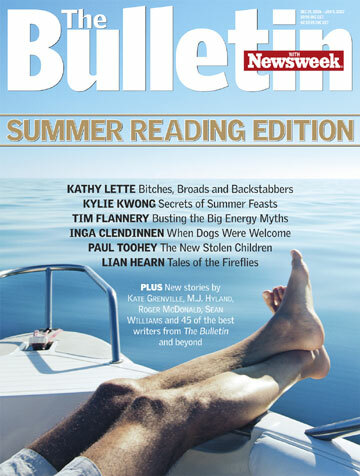 "A Giant Leap for a Man"
"Tall Tales about Today My Great-great-granddaughter Will Tell"
A Twinmaker story out now from Daily SF. Here's the link. My 97th in print! 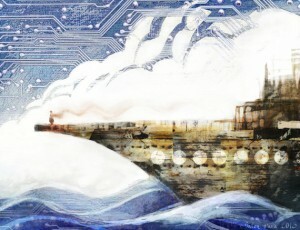 "When my great-great-grandma was young, people worked in places called “factories”. They built things with their hands. But their hands were always getting caught in the machines and the machines were dirty and stupid and made everyone sick. Lots of people died. It was sad." 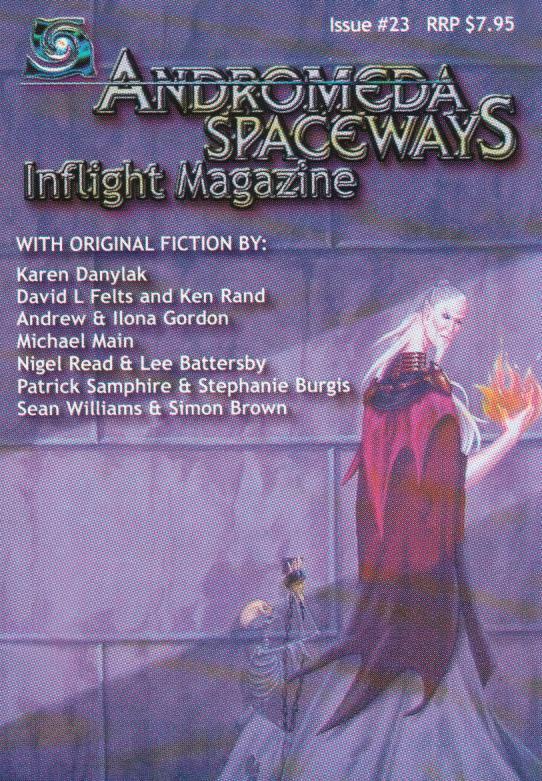 A Twinmaker story in Andromeda Spaceways Inflight Magazine #61, concerning the invention of d-mat and the stories that followed. A Twinmaker story out now in Galaxy's Edge. 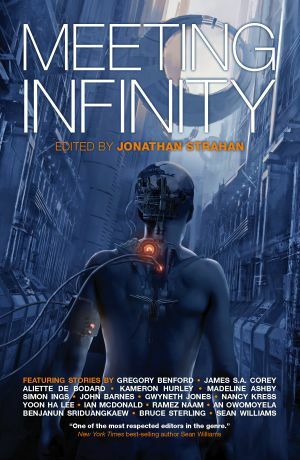 A Twinmaker story set two generations after Hollowgirl (Fall), "All the Wrong Places" will be published in Meeting Infinity, edited by Jonathan Strahan (Solaris). I told her I loved her during an entirely different snowstorm halfway across Hell Gate Bridge. She kissed me hard and told me she loved me too. “With interest,” she said. “I feel like I’ve been waiting for you my entire life.” The connection between us was real, until I broke it. 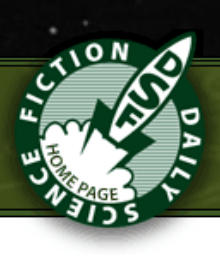 A non-Twinmaker space opera flash fiction published in Daily SF. 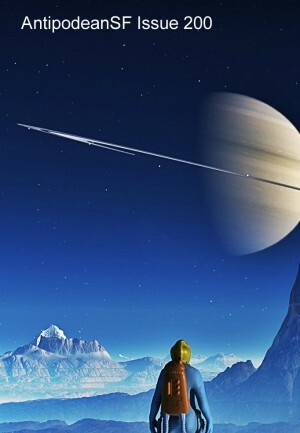 "After a thousand years frozen between thoughts, Heart wakes to another dead system." 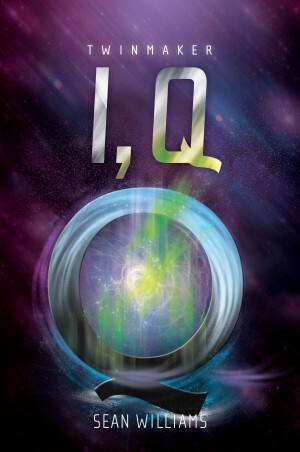 "Noah No-one and the Infinity Machine"
What happens when a kid gets his hands on a matter transmitter? Probably nothing good. 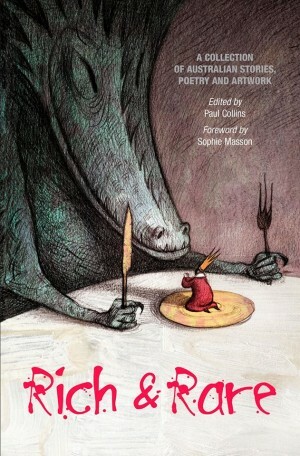 Due 2015 in Rich and Rare -- A collection of Australian stories, poetry and artwork, edited by Paul Collins. 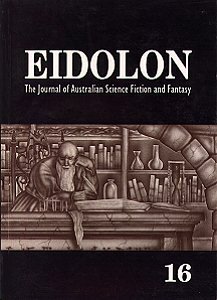 Cover art by the amazing Shaun Tan. 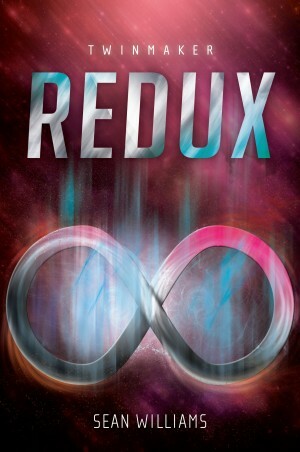 "Redux" is a novella that doesn't just link Crash and Fall, but connects all the way back to Jump, too. It's written from Jesse's POV as well. A must for Twinmaker fans. 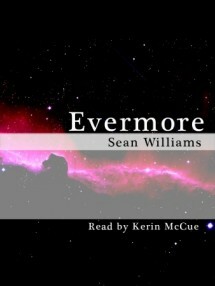 Blurb: "Jesse is in trouble, and this time Clair can't help him. When Ant Wallace's trap springs shut in New York, it's up to Jesse to save a horribly injured Ray while at the same time dodging Mallory and an army of dupes. As if that isn't bad enough, the city around him is acting strangely, as though it isn't entirely . . . real. With the help of a new friend, and friends thought long-dead, Jesse must escape New York in order find Clair and help save the world." A Twinmaker story, available here. 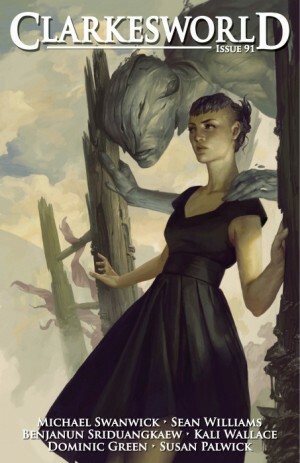 A Twinmaker story, available from Clarkesworld here and from Curious Fictions here. 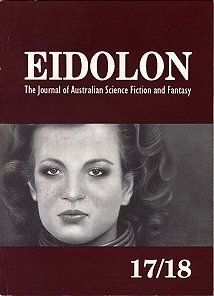 A Twinmaker story published in Kaleidoscope, from Twelfth Planet Press. Buy it here! 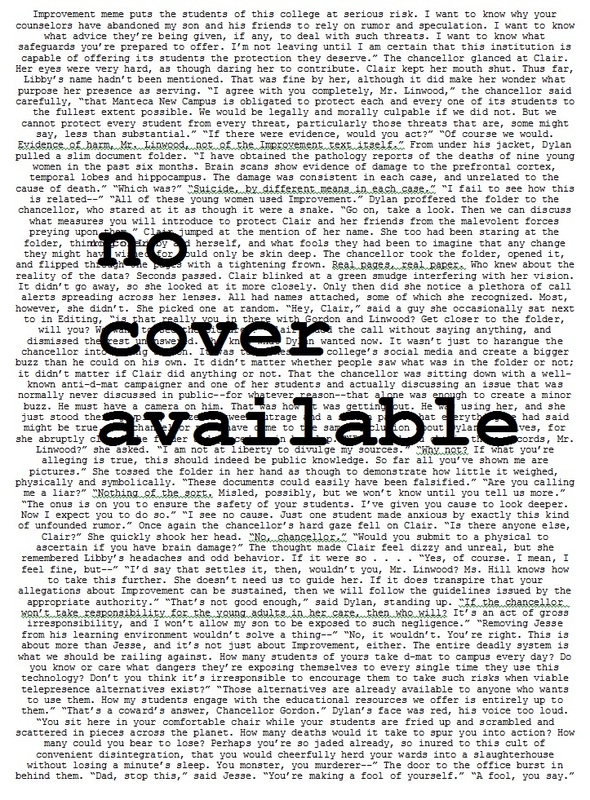 You can also read it at Curious Fictions, here. 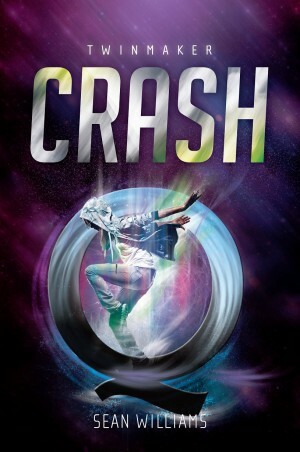 Excerpt: "Sometimes you jump somewhere by d-mat but don’t arrive where you’re supposed to. It looks like the right place, but it’s not. There are small differences buried down deep in the details. At first you think you’re going crazy, but it’s actually the world around you that’s crazy—because it’s not your world anymore. You’ve gone sideways, into the universe next door." 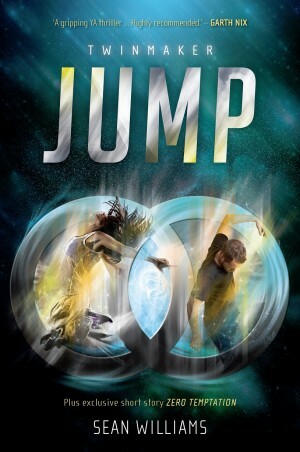 A Twinmaker story, first published in Jump, the Australian edition, now available at Lightspeed. Excerpt: "Picture the most perfect place on Earth. If it’s a deserted desert island, you’d be close. Blue sky, white sand, green palm trees, crystal water, gently sighing surf . . . Paradise, right? Now picture yourself trapped there, with no way of escape. It doesn’t take long for heaven to turn to hell." The only non-Twinmaker story of 2014! 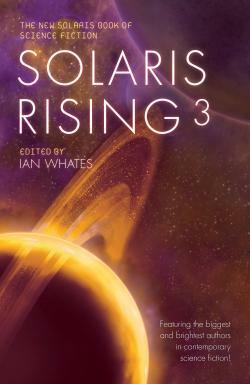 Available in Solaris Rising 3, edited by Ian Whates. Excerpt: "They were everywhere, now I thought to look, and I wasn’t the only one noticing. We all had one, man, woman and kid. Some people tried to swat them away with brooms or bats. Some tried to outrun them. I passed a guy staring his down, to no avail, and a woman cursing hers in a steady stream. In the distance I heard shouts, gunshots, sirens. A motorbike roared by, driven by a teenager who was paying more attention to what was behind him than what lay ahead. His sphere slewed and skidded in his wake, but kept pace without faltering. They screeched in tandem around a corner. The crash I heard moments later might have been related." 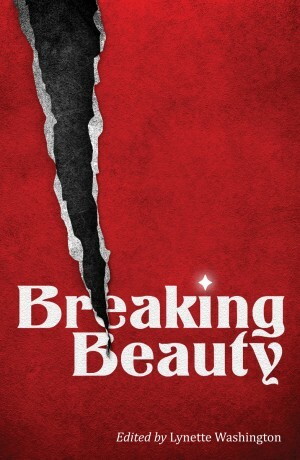 A new Twinmaker story in Breaking Beauty due from MidnightSun in August 2014. Excerpt: "Art heard of a guy who specialised in making people beautiful. 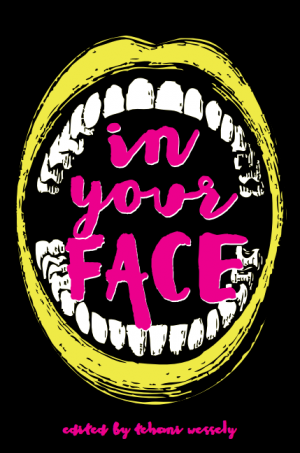 His trick was not to do it all at once: imagine if someone walked into a booth ugly and came out a supermodel—the peacekeepers would be on her in a second! 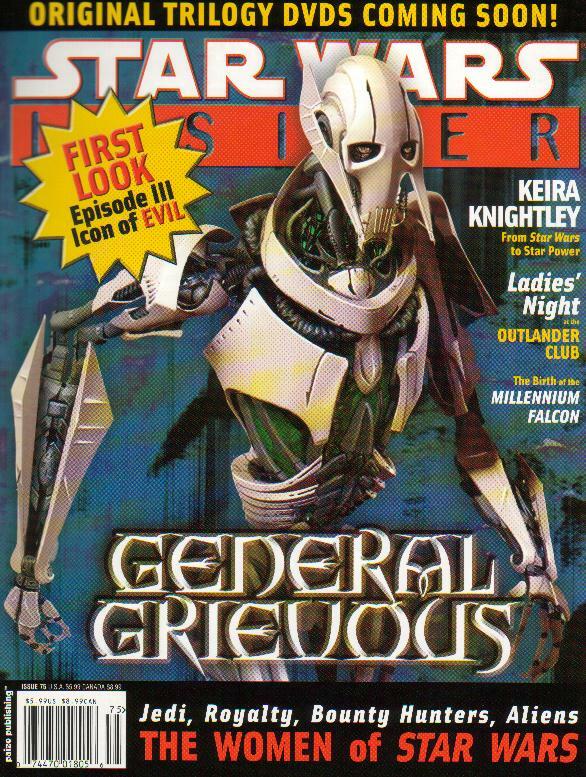 This guy had a system hack that would slowly improve you, bit by bit, and keep you that way, one hundred percent guaranteed. All you had to do was install it in your home booth and let it do its job. Art looked carefully for a downside. There didn’t seem to be one. And in a world without money, who looks for the price anymore?" 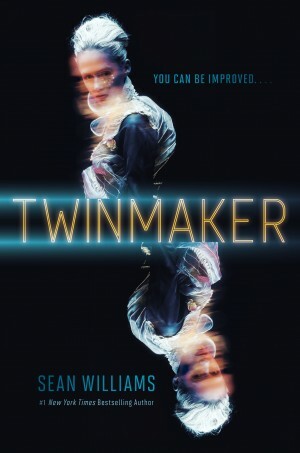 Bonus in the US paperback edition of Twinmaker, due October 2014. Ronnie writes a book report about her mother’s favourite teen novel, which hits some surprisingly prescient notes. Excerpt: "When offered the chance to write a report on any book I liked, I chose this book because it was my mother’s favorite when she was my age. She thinks I’m perverse for not picking a classic by Austen or Zusak or whatever, but that’s only because she knows I’ll end up talking about her. That’s what interests me the most. Why did she love this book above all the others she read back then? What’s in this short, forgotten novel that so appealed to her that she’s kept it all these years? (I found it next to her bed—an actual paper copy that belonged to her grandfather. It’s falling apart, but she says it’s better reading it that way.) 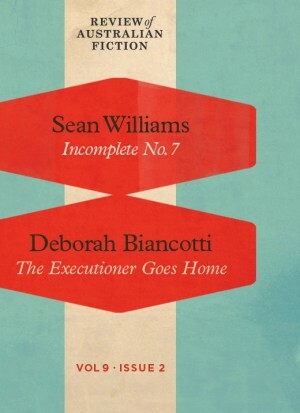 Decompression is about 'the world’s deepest man.'" 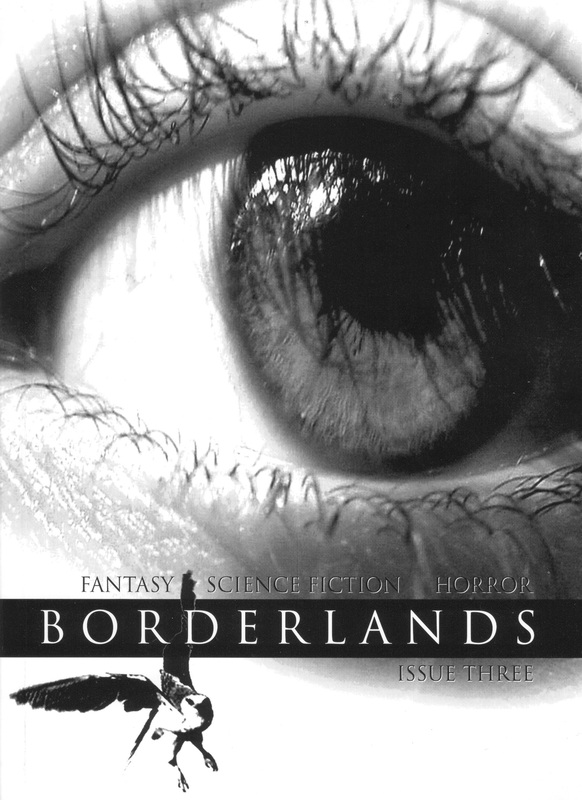 "A View from the End of the World"
Bonus Twinmaker story in the Australian edition of Crashland. 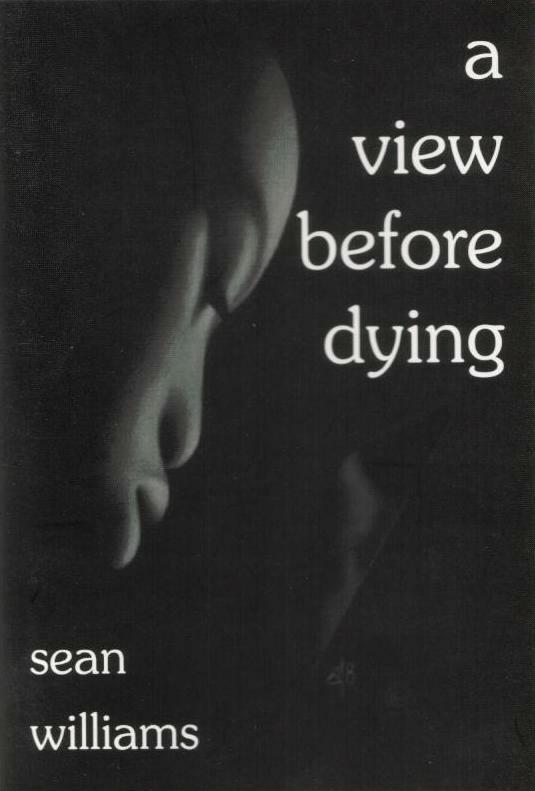 Excerpt: "I cry a little, not knowing whether I should be scared or angry or just plain confused. The PKs are doing the best they can, but although there’s no word for swamped-times-a-million, that’s what they are. Meanwhile, we’re stuck here for the indefinite, in a base camp that was only ever designed to hold us for an hour or so, and there are snakes. Thank goodness we have machetes, and the Air to keep in touch – although as time drags on and the number of stories mounts and no one seems any closer to a solution, being in touch only makes me feel worse." 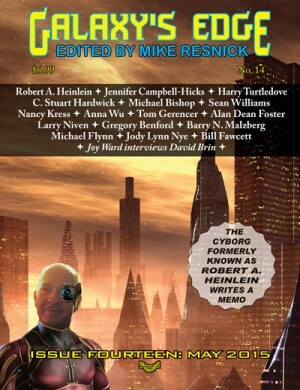 Twinmaker story appearing in Cosmos, Oct/Nov 2014. A case involving identical twins and a piece of America’s automobile past leads PKs Forest and Sargent into territory even more morally gray than usual. You can read it here. 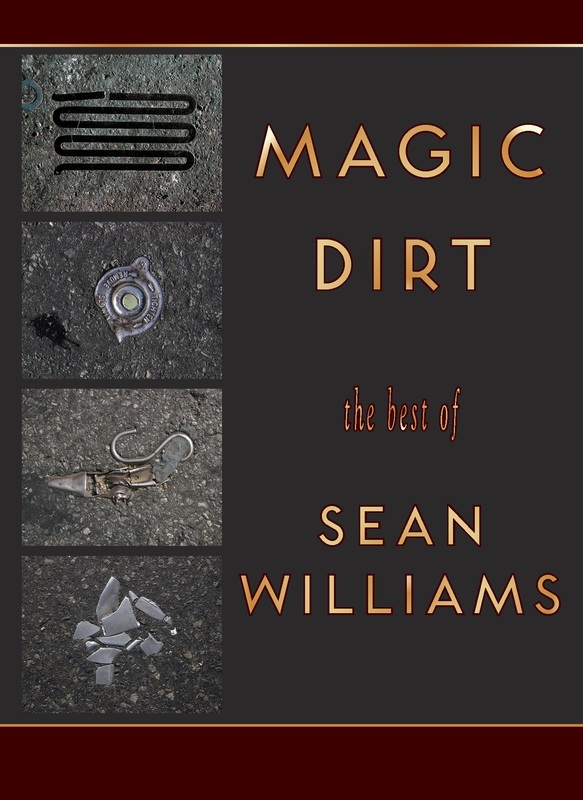 Excerpt: "There are very few things that’ll get me out of bed on a winter’s night. Murder is one of them." A Twinmaker story available from SQ Mag. One man’s walk around Australia to promote tolerance of Abstainers, in honour of his dead son, hits a serious hitch in the middle of nowhere. Excerpt: "Georgie had dreamed of an end to d-mat. Had he lived to the same age as that teenager in New York, he might have actively plotted its downfall too. How would it feel to be the parent of a terrorist? Better or worse than being the parent of a boy hounded to death by his friends? Beyond a certain point he supposed there were no more degrees of grief or remorse. It was all black, indistinguishable to the human heart." Twinmaker re-told from the point of view of Q. Available now as an ebook from Allen & Unwin. Excerpt: "Waking wasn’t the same for me then as it is for a human being (and it is not the same for me now, for all my experiments with sleep). I had no unconscious state to emerge from, and no fully conscious state to wake into. I was not I at all before the Words. I was formless and diffuse, a tangle of inputs and reflexes with barely the sense of an earthworm but, at the same time, the perspective of a god. Fully plugged into the Air – inhabiting it, breathing it in a way not dissimilar to the way a human breathes actual air – I had access to all the data accrued by the human race since the advent of writing. I was everywhere, and at the same time I was nowhere. I wasn’t. But I might be." A Twinmaker story, available here. Or through Curious Fictions. 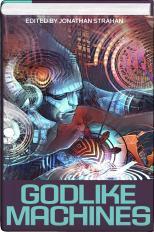 A new story set in the Twinmaker universe, available from Lightspeed via this link. Available at Curious Fictions, here. 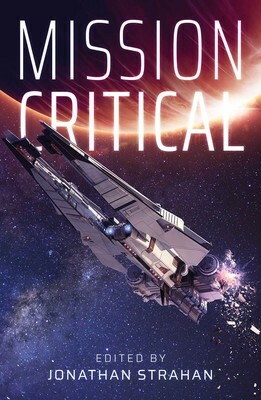 Armor up for a metal-pounding feast of action, adventure and amazing speculation by topnotch writers (including Nebula-award winner Jack McDevitt, Sean Williams, Dan Abnet, Simon Green, and Jack Campbell) on a future warrior that might very well be just around the corner. 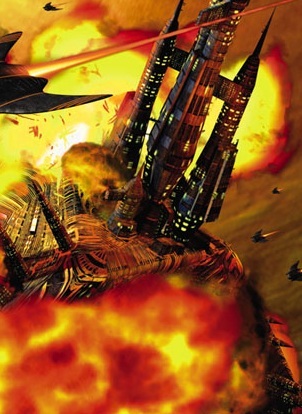 Science fiction readers and gamers have long been fascinated by the idea of going to battle in suits of powered combat armor or at the interior controls of giant mechs. 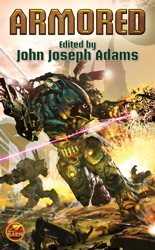 It's an armor-plated clip of hard-hitting tales featuring exoskeleton adventure with fascinating takes on possible future armors ranging from the style of personal power suits seen in Starship Troopers and Halo to the servo-controlled bipedal beast-mech style encountered in Mechwarrior and Battletech. 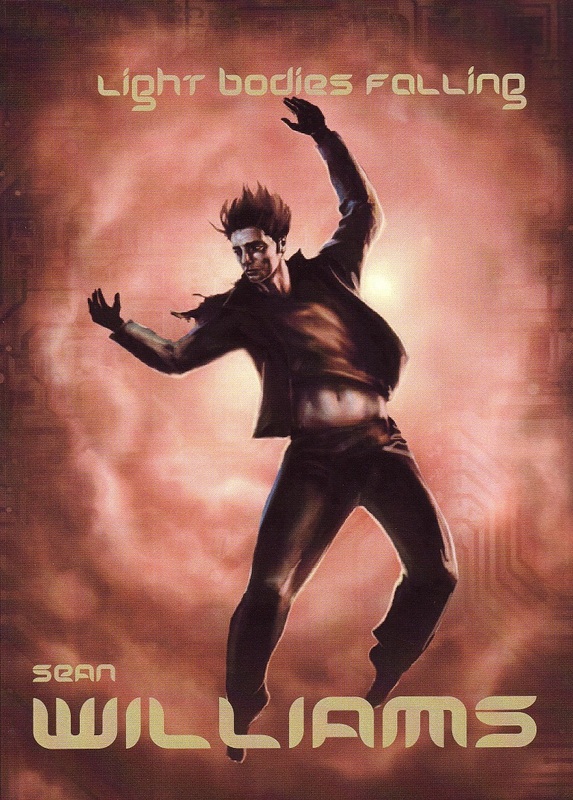 A new d-mat story, set in the same universe as Twinmaker. 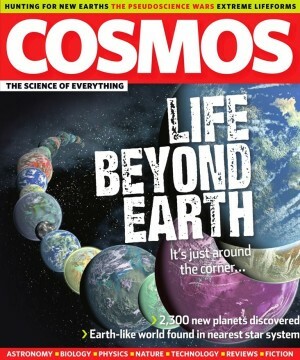 Available in Cosmos magazine, December 2012. 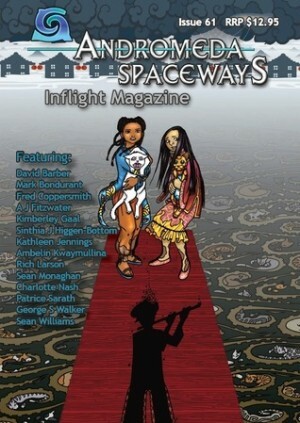 Reprinted in Lightspeed, and available to read here. 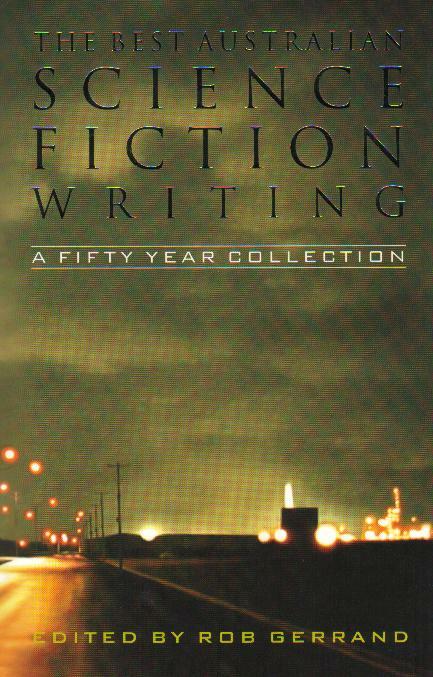 Also available here, from Curious Fictions. 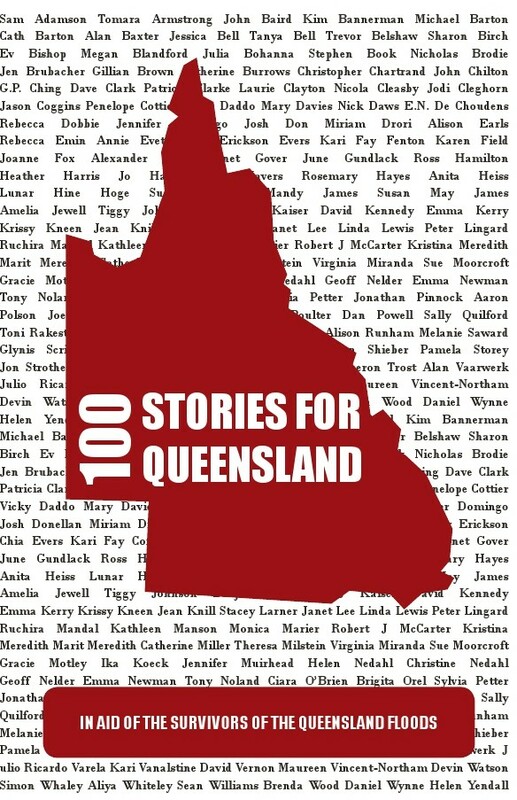 100 Stories for Queensland is a charity anthology to assist the victims of the Queensland floods. Stories are donated by writers from across the globe. 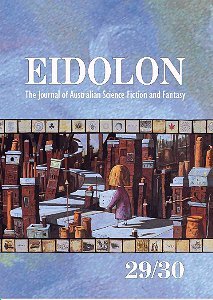 100% of the profit from the sale of the anthology will be donated to the Queensland Premier’s Flood Relief Appeal. 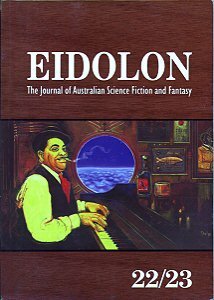 Buy 100 Stories for Queensland here! 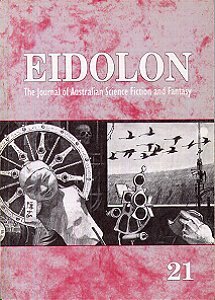 "A Glimpse of the Marvellous Structure (And the Threat It Entails)"
In science fiction, nothing says sensawunda like a Big Dumb Object—a colossal, extremely powerful machine of unknown purpose and origin. It’s that feeling that editor Jonathan Strahan was after when he asked six of today’s finest authors to write for Godlike Machines. And they succeed brilliantly! Made from the pure stuff of SF, these unique, all-new adventures are nothing less than awesome. Youth suicide is a growing concern in Australia. Six people take their own lives each and every day. Each one of those deaths affect dozens or even hundreds of people as family and friends attempt to deal with the grief, the guilt and the nagging questions as to why it happened. Often suicide sets off a chain reaction, which causes family members and close friends to suffer depression and suicidal thoughts. 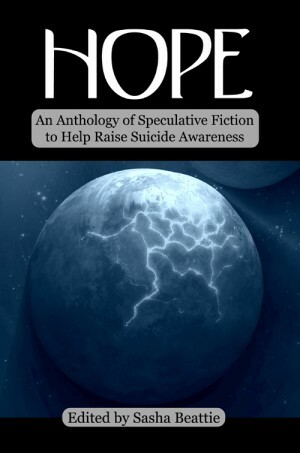 In an effort to help raise awareness, Australian authors are donating stories to the Hope anthology. All profits from sales of the book will be donated to charities offering help to those in need of it and to foundations who are conducting research into why our youth are affected in the first place. 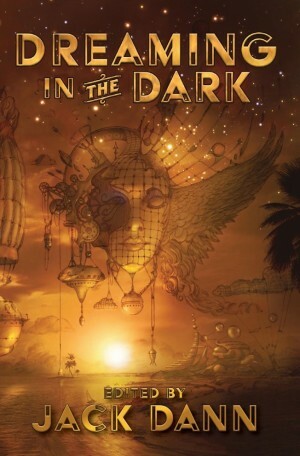 "A Longing for the Dark"
Terra Incognita (podcast), Ed. Keith Stevenson Excerpt from Geodesica: Descent. Available here. 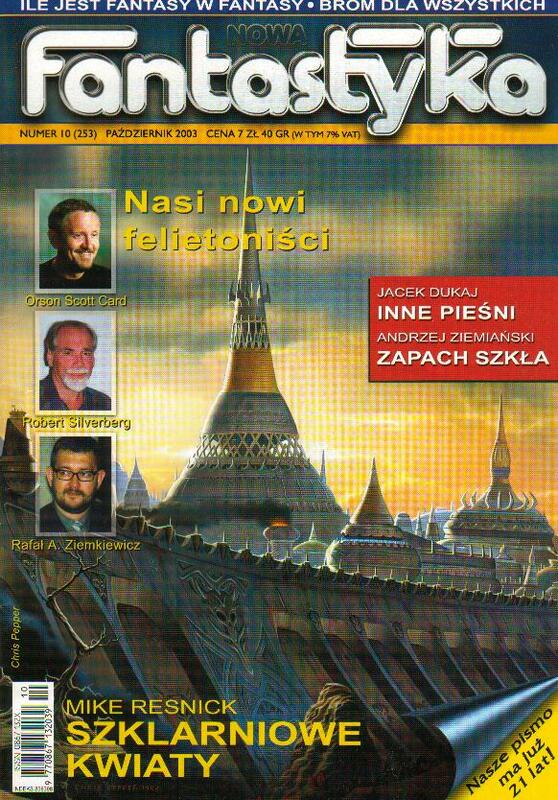 "Midnight in the Cafe of the Black Madonna"
It is believed that there are magnetic energies whose lines intersect in Prague at several spots. Astronomical, astrological, numerological, and magnetic forces have all played a role in building the city—but how will they influence its future? This is the city rich in history, and full of potential—how will it adapt over the centuries to come? Will it have a glamorous rebirth or wallow in a dystopic nightmare? And what will be the role of the old superstitions in the new world? 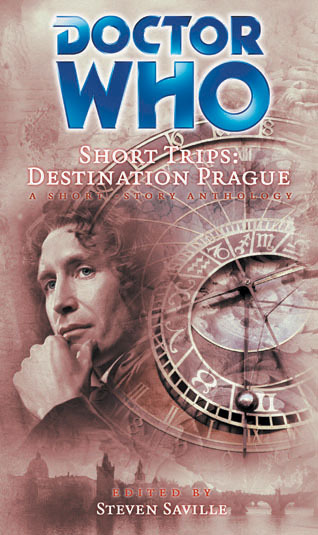 For the Doctor and his companions, the answers to these questions are only just the start of further mysteries. 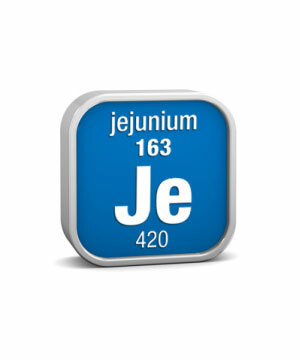 In the winter of 2005, after the horrifying natural disaster of the tsunami in Southeast Asia, Steve Savile and Alethea Kontis joined forces to raise money to help the distressed survivors and have created Elemental. 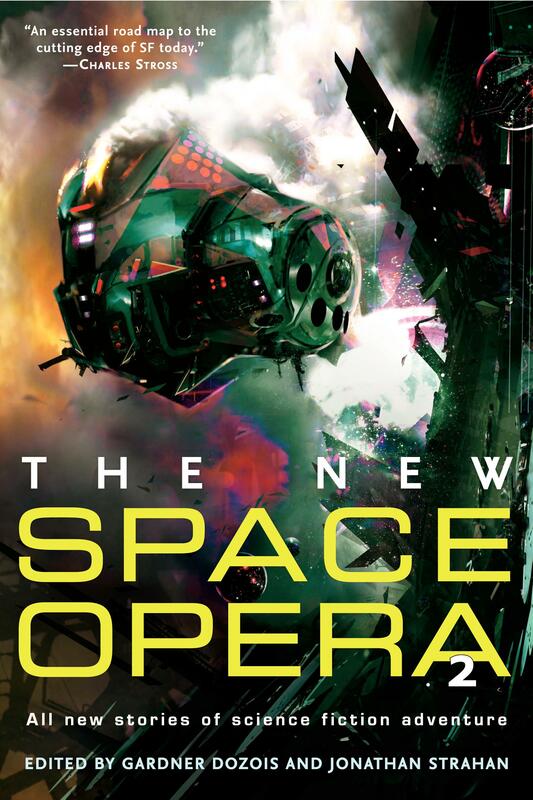 They solicited SF and fantasy stories, all new and never published elsewhere, from many of the top writers in the genres today, and received immediate responses in the form of the excellent stories here in this book. 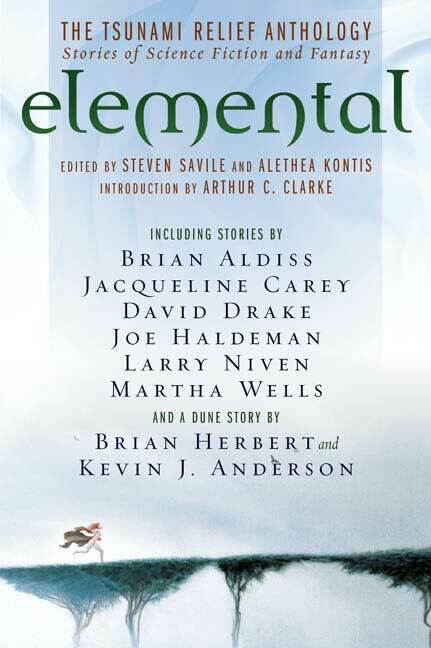 Elemental has an introduction by Arthur C.Clarke and more than twenty stories by Brian Aldiss, David Drake, Jacqueline Carey, Martha Wells, Larry Niven, Joe Haldeman, Eric Nylund, Sherrilyn Kenyon writing as Kinley MacGregor, and a Dune story by Brian Herbert & Kevin J. Anderson, and many others. 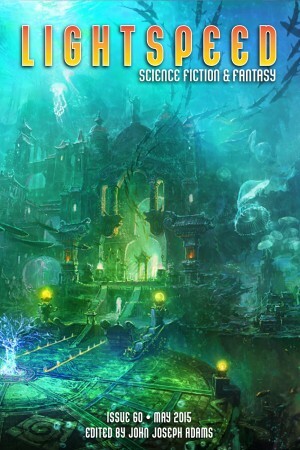 They created in Elemental one of the most important genre anthologies of the year, but more than that: in giving real value for the purchase price, everyone who sells this book can be proud, and everyone who buys it will be richly rewarded for supporting the tsunami relief effort. 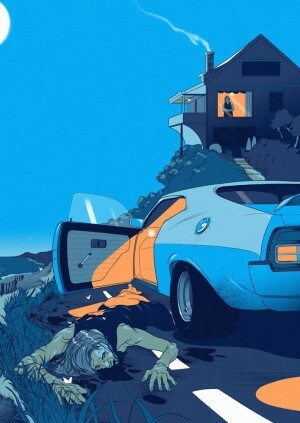 "The End of the World Begins at Home"
"Entre les Beaux Morts en Vie"
Seed story for The Grand Conjunction. "A Map of the Mines of Barnath"
"The Jackie Onassis Swamp-Buggy Concerto"
"New Flames for an Old Love"
"On the Road to Tarsus"
"The Third and Final Death of Ronald Saw"
"In the Eye of the Octopus"
"The Stuff of Dreams (& Far Stranger Things"